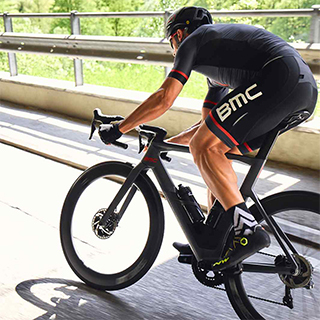 5 star bikes for a 5 star hotel..
BMC have taken to the roads of Killarney courtesy of the 5 star Killarney Park Hotel who have just taken delivery of this fleet of BMC alpenchallenge’s. 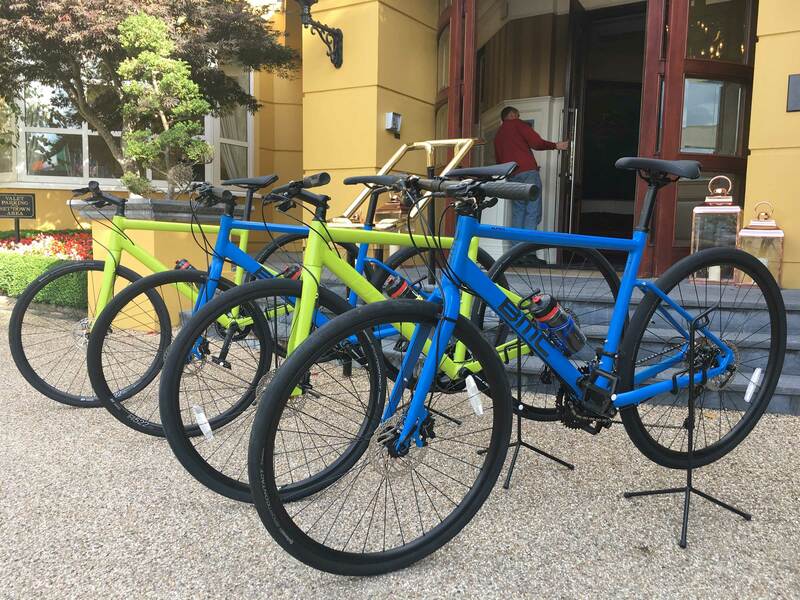 These bikes are the perfect blend of comfort and style enabling guests to tour and explore this beautiful area in comfort and style. 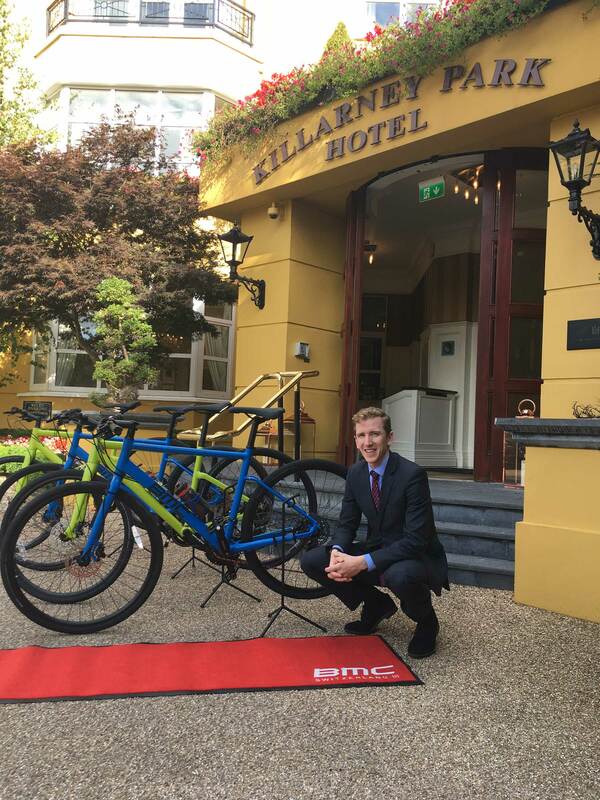 Guests now have the opportunity to explore the National Park situated next door and it’s great to see the Killarney Park Hotel investing in facilities that benefit their clients both from a enjoyment aspect but also ensuring that people get to see parts of the park they might otherwise miss out on if they didn’t have the ability to explore by bike. 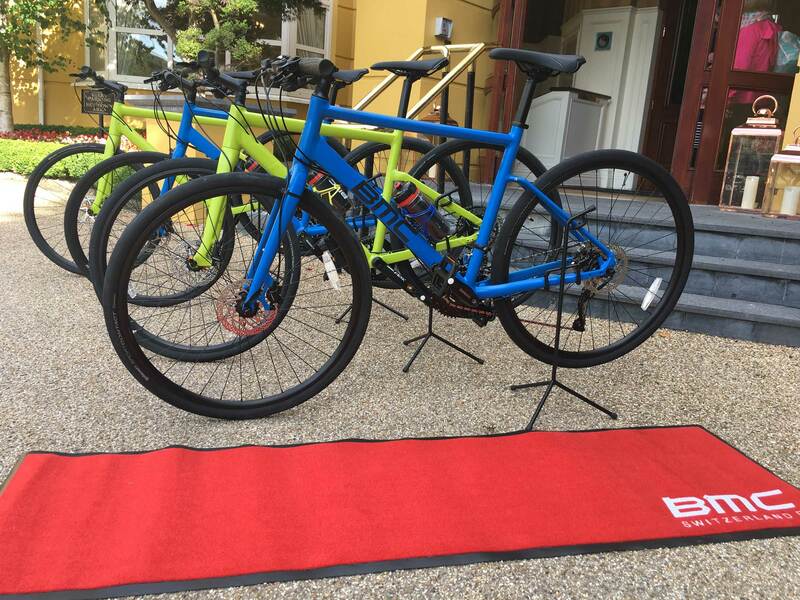 This entry was posted in Uncategorised and tagged alpenchallenge, hotel, killarney park.